Renovations and repairs are planned by almost half of Canadian homeowners with many doing so instead of moving home. A new poll from CIBC shows that the average spend will be $11,800, the lowest for three years with basic home maintenance and sprucing up the most likely jobs. More than half of those planning renovations said they planned to improve their home rather than moving. "These findings show that the decision to either renovate or relocate comes down to your financial situation, emotional attachment to your home, and ultimate real estate goals," says Scott McGillivray, renowned real estate investor, contractor and television personality. 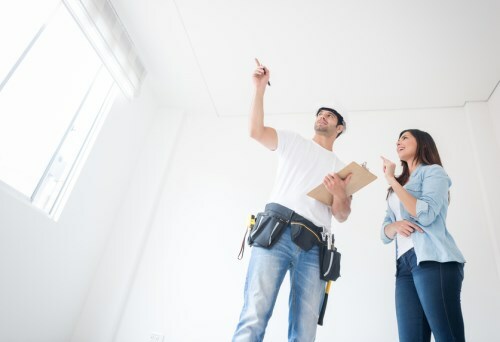 More than two thirds will dip into savings to pay for renovations with 10 per cent using lines of credit or loans, 8 per cent using a credit card and 7 per cent using a HELOC.